It’s kind of incredible that the Daily Mail ran a story on this range of products suggesting that Little Mix were exploiting ‘young fans’ by bringing out a make-up range with Collection. As everyone knows, very often, the said celebrity has never been anywhere near the collaborations in person and it’s a commercial activity with colours very likely picked by the manufacturer and okayed by their agent (or their agent’s dog). Many, many celebrities endorse or ‘collaborate with’ beauty brands so I can’t think why Little Mix were pulled out of the hat as it being an exploitative thing. I only need to say One Direction make-up and that’s that matter cleared up. At the time, on the crest of the One D wave, I thought that make-up was okay – being a ‘fan’ is an all consuming thing and if it means that a lipgloss makes you feel closer to your idol, then what’s the harm? The colours were fine, the products were fine, too, for the price. When I look back now, I don’t know what I was thinking. I am as sure as I can be that those boys probably wouldn’t recognise their own make-up products if they were magnified and stuck on a bill-board in front of them. Anyway, can you imagine the logistics of getting all the boys in one place to look at lipsticks on the same day at the same time? I can’t see how it could happen. The Little Mix collaboration with Collection is entirely on-message. 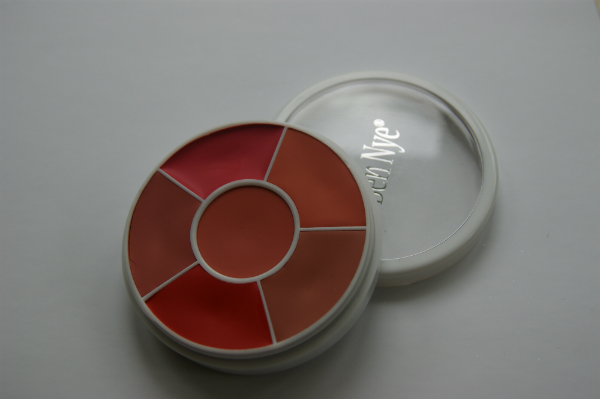 They’re affordable and cheerful, fun colours that any young girl would love to play with. 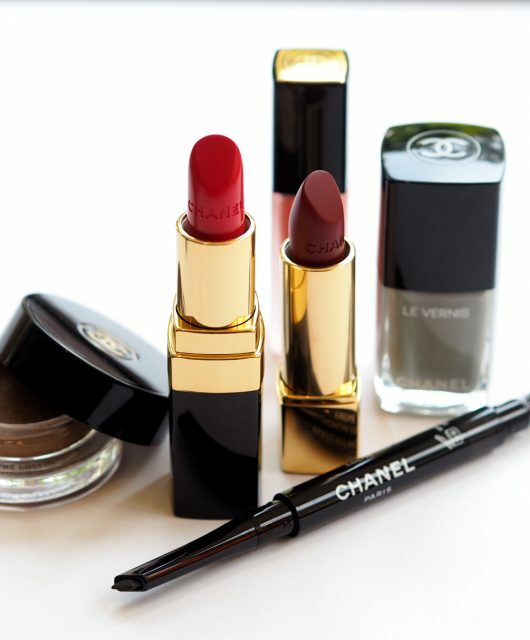 But, there’s also some quality to them as well, so it’s never going to be money down the drain as far as the make-up product goes as long as you keep your expectations budget. I can imagine that the Little Mix girls probably did have some say in the matter on this occasion – more than One D did at any rate. I’ve heard enough celebrities at press events who have no clue what’s in ‘their’ products to know that for me personally, a celebrity endorsement is utterly meaningless and it won’t sway me one way or the other when reviewing the product. 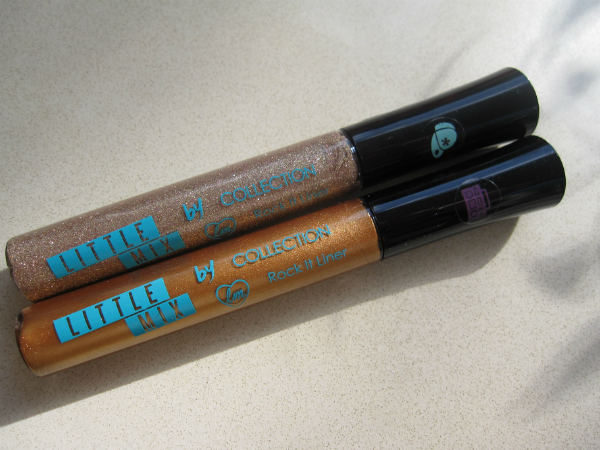 So, taken on entirely their own merit, regardless of Little Mix, the Rock It Liners are lovely. They’re £2.99 a pop, won’t compete against more premium liners (they’re a little wet and need time to dry) but pigment-wise they’re great and colour-wise they’re bang on. 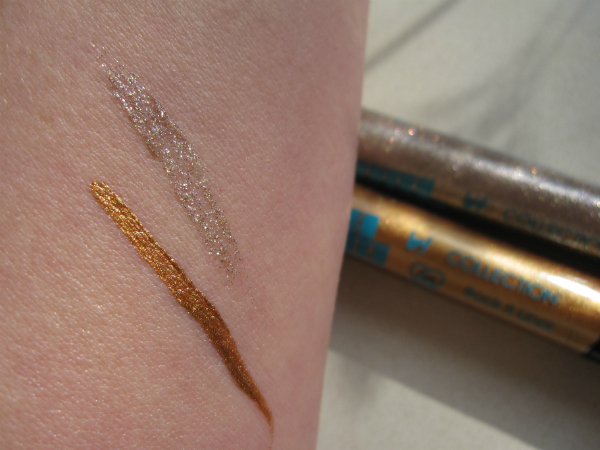 Swatched above are Leigh-Anne (shimmery) and Jesy (gold). Find them in Superdrug. Killer or Thriller: DNA based fragrance.